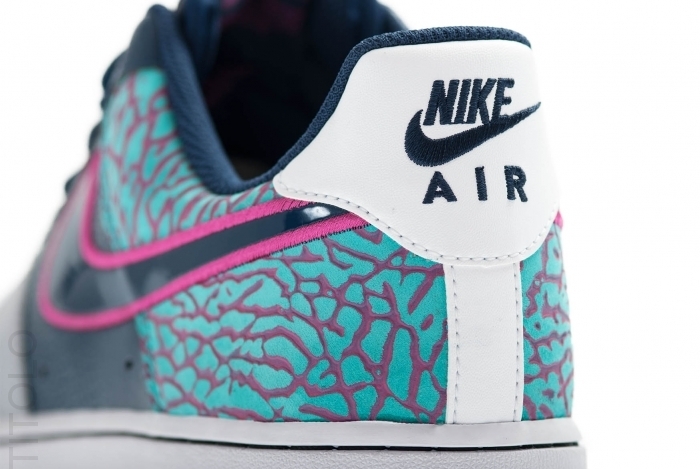 Nike Sportswear presents a summer-ready version of the Air Force 1, complete with "South Beach" hues and elephant print for good measure. 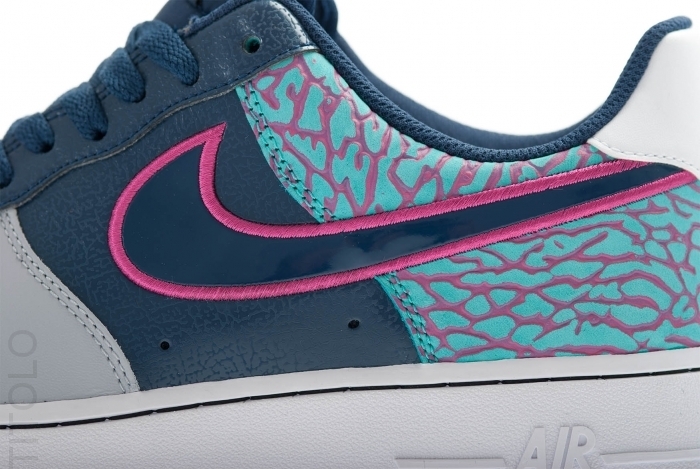 With the temperatures warming up, Nike Sportswear presents a summer-ready version of the Air Force 1, complete with "South Beach" hues and elephant print for good measure. 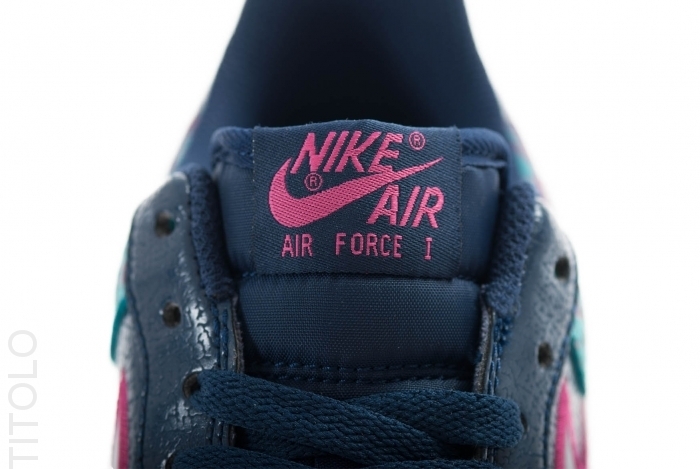 Officially a Midnight Navy / Midnight Navy / Fusion Pink colorway, this new AF1 features a leather upper, along with a patent leather swoosh and elephant print covering the heel. 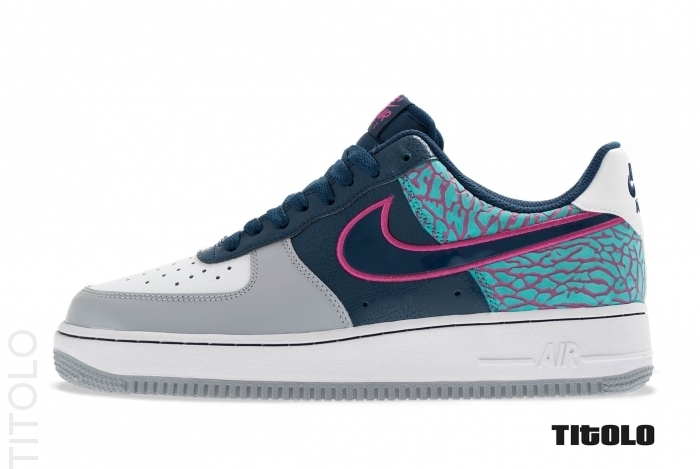 The Nike Air Force 1 in Midnight Navy / Midnight Navy / Fusion Pink drops this May at select Nike Sportswear accounts, and is available for pre-order now at Titolo.